Hi there! 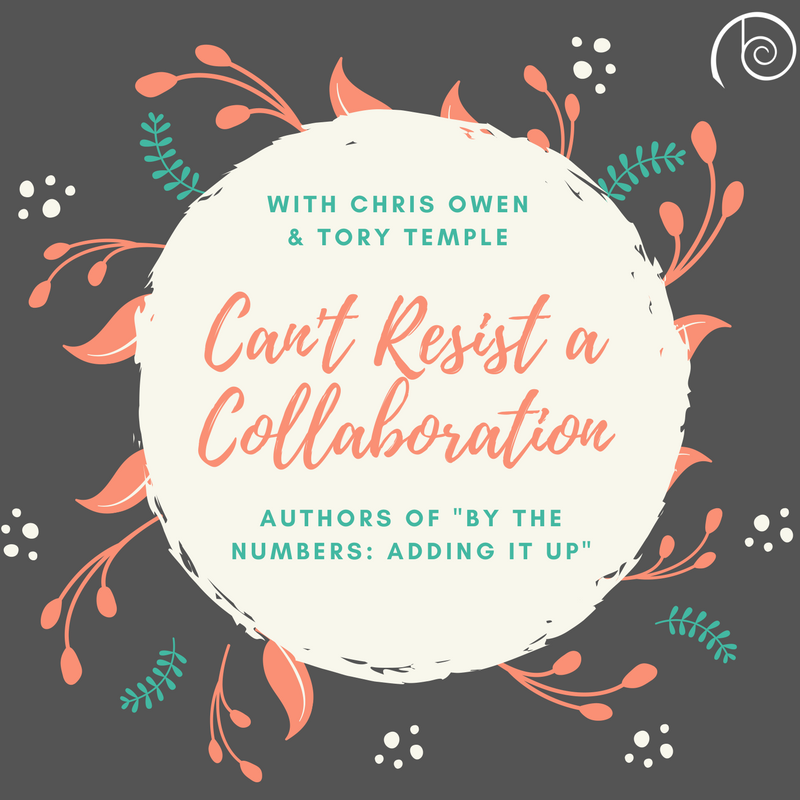 Tory Temple and I are so excited about our latest release, Adding it Up. This is the second book featuring Trey, Deuce, the puppies, and all the mayhem that goes along with them. 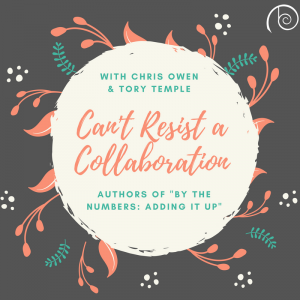 We’re also thrilled to be releasing both of the By the Numbers books in an anthology! These stories stemmed from Tory’s Oceanside Fire books and my fascination with her character, Trey. He appeared, my heart went ping, and I asked her a million questions about him. She was gracious enough to share what she already knew and make up answers for things I wanted to know that she hadn’t had reason to consider, and then the inevitable happened. Luckily for me (and for you!) she’s my bestie and had time to play with me. It didn’t take long for Trey and Deuce to take root and take over. Before long we were working away and trying to piece together a relationship that had more external pressures that either of us were really used to writing about. It isn’t a merely romantic relationship between two strong minded men, it’s a relationship involving an ex, a child, three dogs, a crew of firefighters, a wanna-be-grampy… Things got hectic quickly! Because of all those factors I really feel that this relationship is true and honest, bringing romantic reality to the story. Life is life, and the true love and romance in this story is how these two guys make it work, and how they show each other that they’re in love. If you’ve read the first book, you could see how Trey and Deuce show that they love each other. What moment touched you as a reader? What did they do that proved to you that they were meant to be together? I’m a sucker for the grand romantic gesture. Share a gesture you’ve been party to – acting or receiving! – for a chance to win of our books. Check out By the Numbers: Adding It Up today! 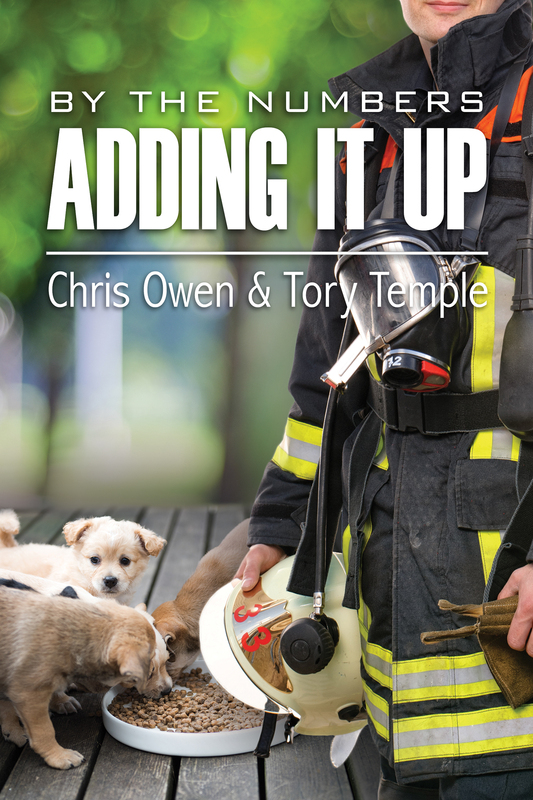 Dogs, a young daughter, and shift work make for an unpredictable and never boring life for new couple Deuce and Trey. Trey is keeping his ex-wife out of their hair, but Deuce is determined to forge a truce between them all. Trey is vehemently opposed to a friendship between Deuce and Holly—she’s the last person Trey wants more interaction with. Deuce persists, however, and tensions between them could spell the end of their relationship. They’ll have to find a way to make it all add up again—or lose everything. Angela, you are so right! Most people totally overlook the romanticism of loving someone just as they are. I don’t I’ve ever been part of a grand gesture. It sounds exciting though and I wouldn’t mind being party to one.